eStampShop was launched in July 2003 and is run by the proprietor, Chris Jones, on a part-time basis. Due to this fact it operates purely on an email and postal basis with emails being answered and orders processed during the evenings and at weekends. 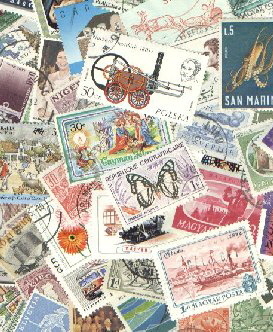 We also have various items listed in our store at StampWants. For a current listing of these lots, please click here. Please note that the address provided below is for correspondence only - no callers please. No stock is kept on these premises.